Transfer to Nuremberg, we are on SPS again! With the heat of Messe Munchen electronica 2016, Tianjin Geneuo Technology Co.,Ltd. non-stop move to Nuremburg. 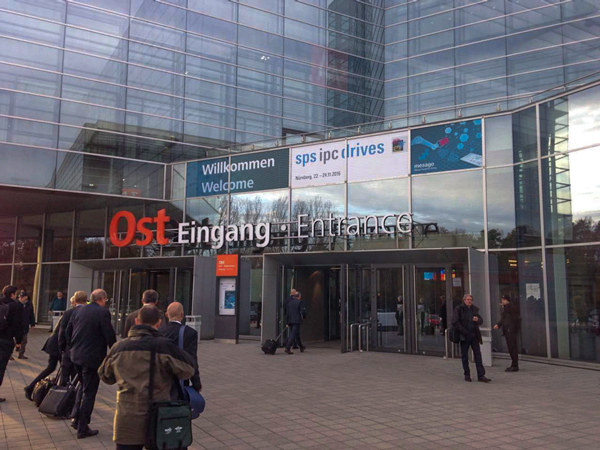 Geneuo once again participate SPS IPC DRIVES this year, SPS 2016 has opened in Nuremnberg, Germany on Nov. 22th. Geneuo continues to use our consistent international style of booth construction design. Industrial connectivities are still at the first row of Geneuo product army. Fieldbus modules with multi-protocol – make the industrial signal communication fast and accurate. 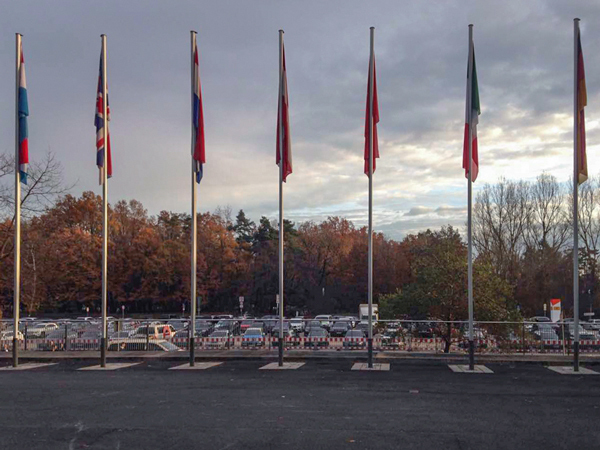 The same stand as 2015, the same exhibitor as 2015, but different products in 2016. 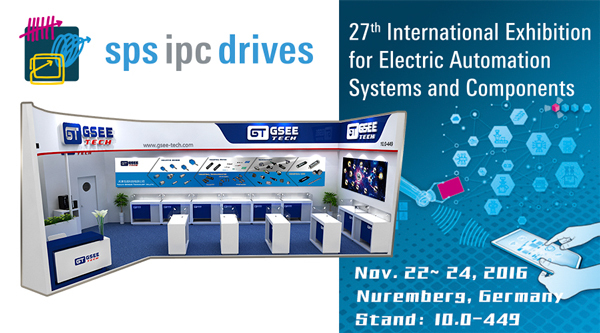 If you were in Nuremberg Germany, we are welcome you to visit our booth at Hall 10.0 – 449.